Teamsters Local 700 represents 31 hardworking firefighters and paramedics at the Summit Fire Department whose jobs are on the line as the Village of Summit threatens to outsource their services to nearby Bedford Park. 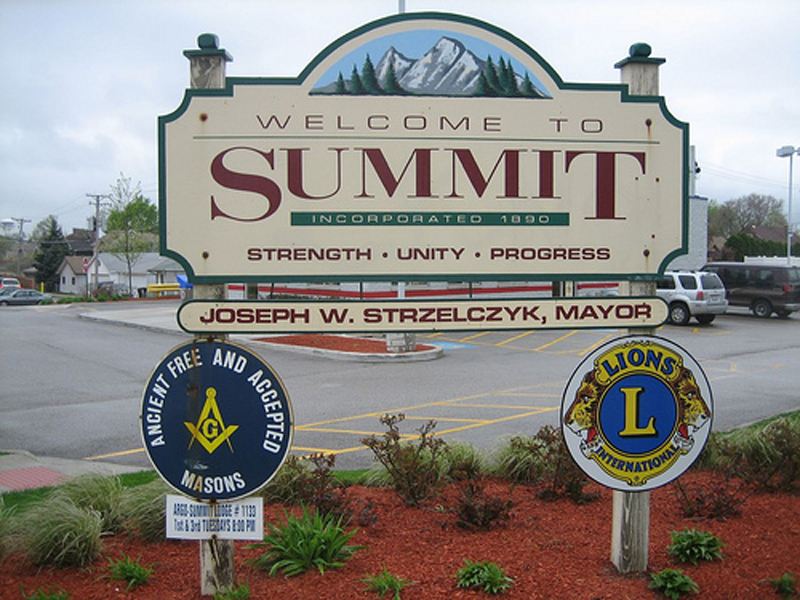 Local 700 filed a complaint on Oct. 27 with the Illinois Labor Relations Board against the Village of Summit for violating the collective bargaining agreement of the Summit Fire Department and failing to respond to the union’s request for negotiations. Earlier this year, the Village of Summit began threatening to outsource the fire department to the nearby Village of Bedford Park in an attempt to reduce labor costs. After the Village cancelled subsequent bargaining sessions, Local 700 was asked to develop cost-saving proposals because the Village failed to properly budget for equipment needed for daily operations and was also exceeding overtime costs due to management keeping the department understaffed. After presenting cost savings measures to the Village, the union was told it would not be enough. On April 9, 2015, the Village proposed that a savings of $237,000 was needed to run the fire department. During a July 21, 2015 meeting, the Village stated the union would have to match the Bedford Park quote to run the department, plus equipment costs, which then upped the proposal to $740,000. The Village met with the union again on July 29, 2015 where Local 700 proposed a plan to hire more firefighters and change overtime procedures to achieve cost savings. The Village had no intention of accepting any proposal from the union and on Aug. 20, 2015, proclaimed that they would be terminating the contract and laying-off the Summit firefighters. The Village has not responded to the union’s request for arbitration and has stopped responding to any communication from the union office. “Due to the consistent mismanagement of village resources, village officials have now put our members’ jobs at risk and are violating their rights as workers by choosing to ignore our requests to meet at the bargaining table,” said Becky Strzechowski, Local 700 President. Village officials attempted to outsource the fire department to Bridgeview back in 2012 for the same reasons and were unsuccessful after outrage from residents and Local 700’s threat of legal action.